The power clean is also a very useful as an assistance exercise for training Olympic lifters, as it engages most of the muscles in your body. The nature of the power clean leads to a greater power output when compared to other strength training exercises,which are performed slower. For athletes attempting to approve their performance in competition, there is hardly a better movement! The hang clean and power clean are basically the same weightlifting exercises, though they have slightly different approaches. 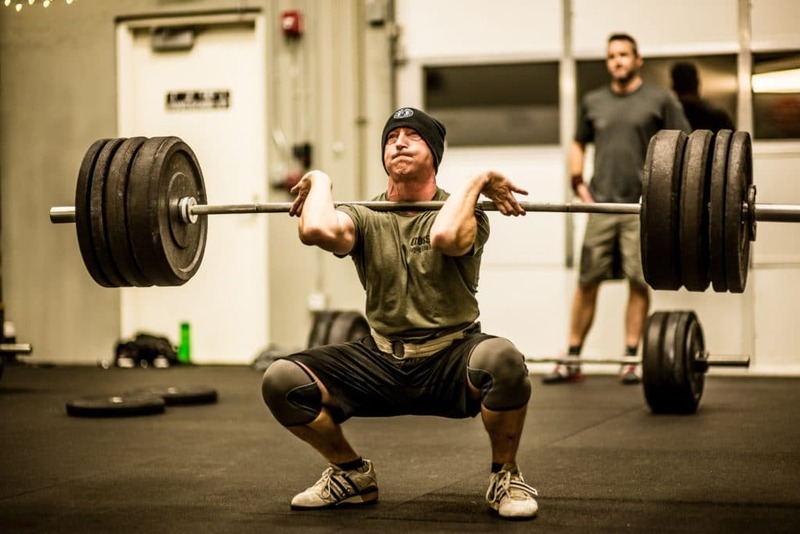 When performing a power clean, you grasp the weight on the floor and stand with it until the bar is within your knee area; and then you jump with it. You will bring your elbows forward, and then the bar stays on your shoulder girdle at the finish in the movement. Differently, while performing a hang clean, you need to pull the weight off the floor before lifting it. The hang clean is simply a variation of the power clean where the lifter positions the bar from a static position, before pulling. Take a look at the major differences and similarities ofthe power clean, and the hang clean. The power clean is superior to the hang clean when developing speed, because a larger range of motion is being used. Thus, more muscles are activated and recruited in to the movement. In a study published in 2008 in The Journal of Strength and Conditioning Research, members observed that hang clean performance exhibited a remarkable correlation with jumping and sprinting ability. One of the similarities that they share is the equal bend or flexion at the front of the hip, which is based on the angle of the trunk in any of the movements. There is less bend in the hang clean, which removes the activity of your quadriceps; but increases relative hip activity. The hang clean places focus on the application of your strength within a shorter time than the power clean, because the hang clean needs about half the range of motion of the power clean to be completed. Another difference between the two clean variations is that the power clean has a higher range of motion than the hang clean, as I mentioned before. Considering the strength per unit factor which is power, the hang clean will be more beneficial to some because it forces you to release more power and get off the ground faster. When it comes to power clean, heavier loads are supported since you are using more of your quads. As a result of the increase in the load lifted, the power clean tends to naturally build more power and strength than the hang clean (which favors speed and power). The hang clean is less technical when compared to the power clean, and it also reduces stress placed on your back muscles. Ina bid to engage more weight, athletes working with the hang clean usually hyperextend their spine; which places serious stress on the disks. The hang clean is more often used in programs which place more focus on the upper body than lower body parts, while the power clean is able to help you develop total body power. Using either the hang clean or the power clean in your training routine is an excellent way to improve total body power. If you want a complete workout for building “power,’ you could easily get away with training only the power (hang) clean, and the prowler sled. Especially for athletes, these are two of the most important weightlifting movements you can use. Give it a try in your next workout!